LIGHTWEIGHT DAY CAB! 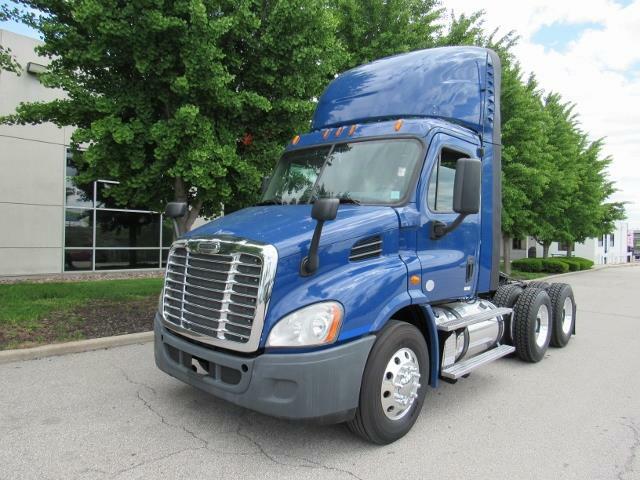 Hurry in for this nicely equipped Freightliner day cab. With the reliable Detroit engine this truck is sure to make you money! Call or come by today to check it out! This truck comes with our free 90 day/25k mile warranty!